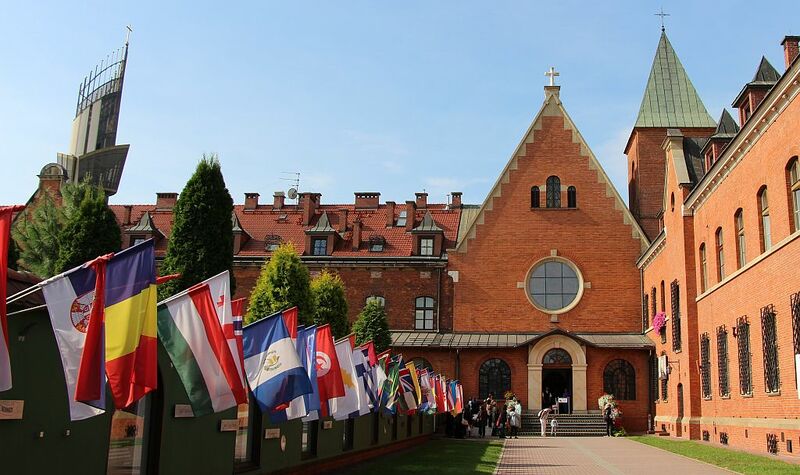 1 September of the year apostles of the Divine Mercy from Nowy Sącz, associated in the “Faustinum” Association, will organize a pilgrimage to the Shrine of Divine Mercy in Krakow-Łagiewniki. More than 130 people led by Fr. Jan Drożdż from the parish of the Immaculate Conception of the Blessed Virgin Mary will experience the Eucharist at the Basilica of Divine Mercy at 8:00 am and then pray in the Shrine chapel in front of the graces-famous painting of Merciful Jesus and at the tomb of St. Faustina. From the Shrine, the pilgrims will travel to Kalwaria Zebrzydowska to pilgrimage along the “Paths” at the Shrine of Our Lady of Kalwaria.